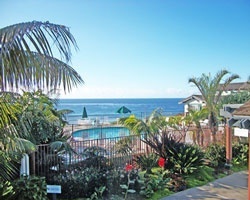 Nestled into lavishly landscaped bluffs overlooking the Pacific Ocean, you will be thoroughly pleased with the charm, luxury and total privacy of your *Wave Crest* bungalow or suite. Enjoy the many amenities that this award-winning resort has to offer. Or...follow a trail down the bluffs for a pleasant stroll on the soft, white sand of San Diego's finest beach. 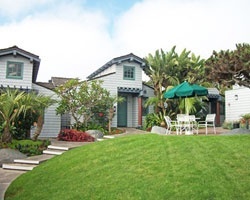 Perhaps dining or shopping in sophisticated, quaint Del Mar, just two blocks from Wave Crest, may be of interest to you. In the summer, enjoy the excitement of thoroughbred horse racing at the Del Mar Race Track, located just a mile from Wave Crest. The San Diego Zoo, the Wild Animal Park, Legoland, and Disneyland are all within an hour's drive of Wave Crest. Wave Crest offers more to everyone! Resort located near many tourist attractions such as The San Diego Zoo, the Wild Animal Park, LEGOLAND, and Disneyland! Inquire for details! Relax at the beach or explore local attractions like Legoland and Disneyland! Buyer may receive a title fee credit, inquire for details! Enjoy shopping, dining, and the beach all nearby! Floating week! Buyer may receive a title fee credit, inquire for details! 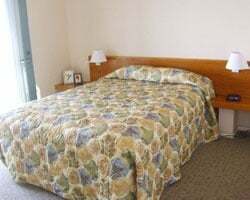 Enjoy staying near many local attractions! Floating week! Buyer may receive a title fee credit, inquire for details!